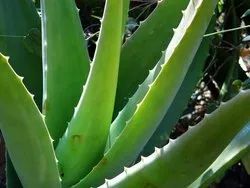 We are very Good supplier of Aloe Vera Plants,Stevia Plants ,Ashwgandha Plants ,Safed Musali ,Sandalwood Plants ,Patcholi plants .Tissue culture Banana Plant ,Tissue culture Pomegranate Plants . Various types of Arometic plants and Medicinal Plants . We can supply plants to any country .